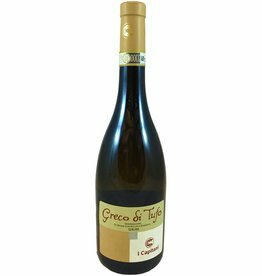 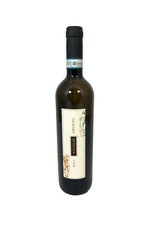 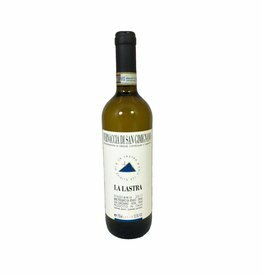 This is a classic blend of organic Procanico, Grechetto, Malvasia di Candia, Chardonnay, and Sauvignon Blanc grapes. 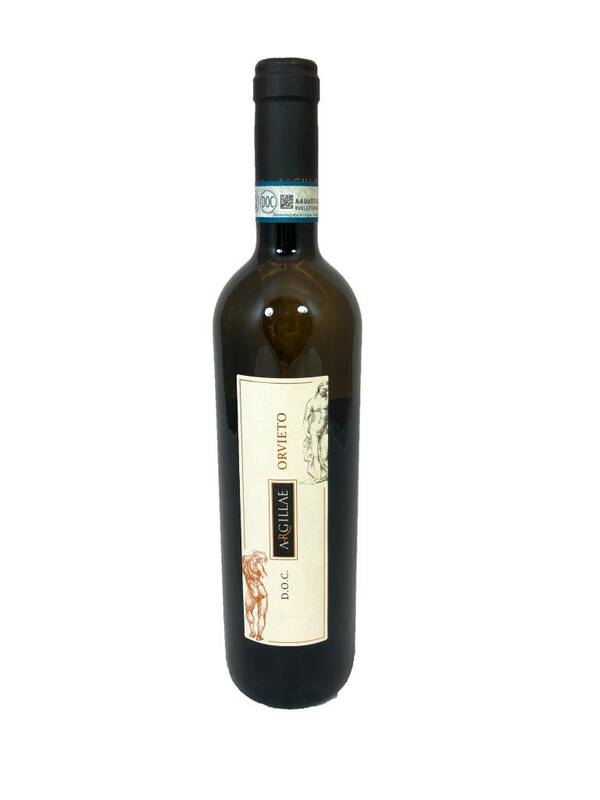 The flavors here are bright and tart with notes of lime pith and watermelon rind. 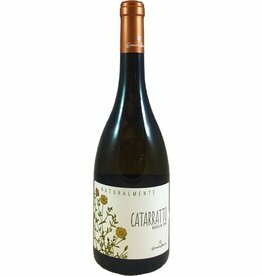 Soft floral aromas of white flowers make this Orvieto particularly pretty while the sandy soils where the grapes are grown give the wine it's minerality.